Pascoes Software Engineering is a locally owned Perth business that is passionate about making life easier for small to medium companies in WA. We specialise in developing custom software solutions that will streamline administrative tasks, freeing you up to the more important jobs and giving your business the edge over the competition. In addition we design professional and functional websites that are affordable and delivered on time. 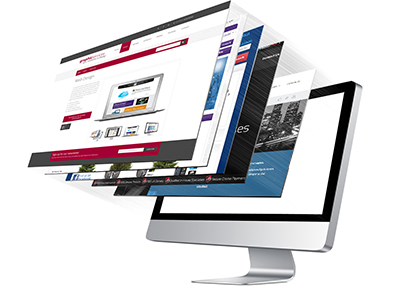 Our web designers specialise in fully responsive sites that focus on user interface (UI) and user experience (UX). Our talented team is qualified to meet your design and development requirements, whether your needs are in the Adobe Creative Suite (Photoshop, InDesign and Illustrator), CSS, Apache, HTML5, PHP, Java or otherwise. 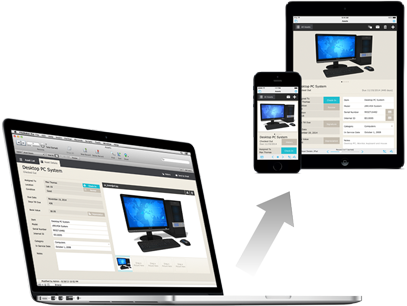 Our team builds business software to be accessible from multiple devices (tablet, smartphone, laptop etc.). We develop in MySQL, Oracle, Microsoft .Net and more. The Pascoes team can also offer your business mobile apps created in Apple, Android or Windows, and GPS tracking for company assets. Pascoes are one of a handful of WA based specialists, who are FileMaker certified. 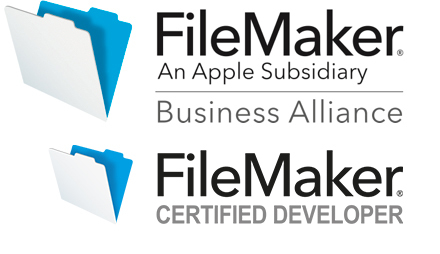 FileMaker development can be focussed towards automated tasks, digital integration with websites – or stronger, more efficient database analysis, and reporting capabilities.